A person’s failure to notice an unexpected object located in plain sight is known as inattentional blindness. This phenomenon, rooted in the way the human brain processes (or fails to process) information, provides a framework to understand the looked-but-failed-to-see (LBFTS) crashes commonly associated with motorcycle collisions. 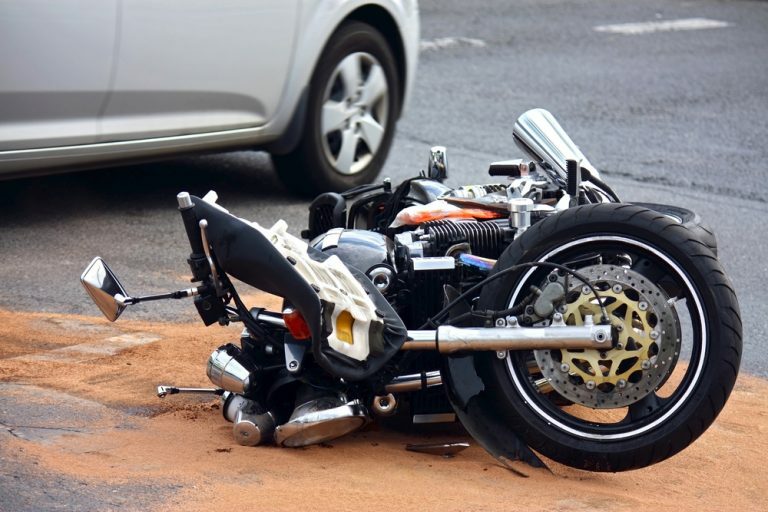 LBFTS crashes are particularly troublesome because, despite clear conditions and the lack of other hazards or distractions, drivers will look in the direction of the oncoming motorcycle but still pull into its path. The brain must deal with a huge amount of sensory information during the driving task and cannot attend to everything due to the limitations of time and cognitive resources. The brain needs to decide what information is most important. The frequency of LBFTS crashes suggests that there is a connection with how the brain filters out information as motorcycles fall lower on the priority list for driving.